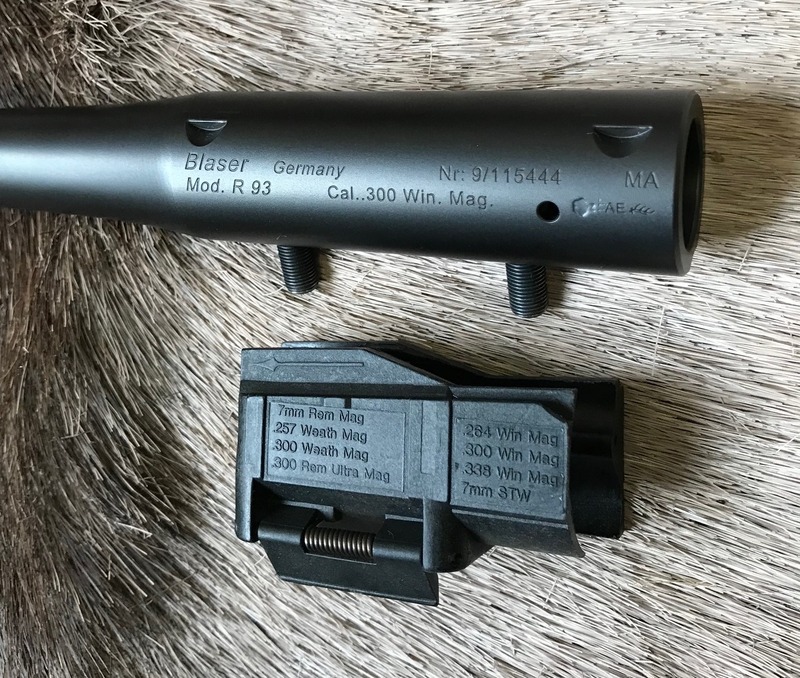 Blaser R93 Barrel in .300 Winchester Magnum, Treasure Chest | New England Custom Gun Service, Ltd.
Blaser R93 Barrel. Like new R93 barrel in .300 Win Mag with R93 magazine. Standard taper barrel with 17mm muzzle OAL 25.5" comes with R93 magazine. Shipping not included.